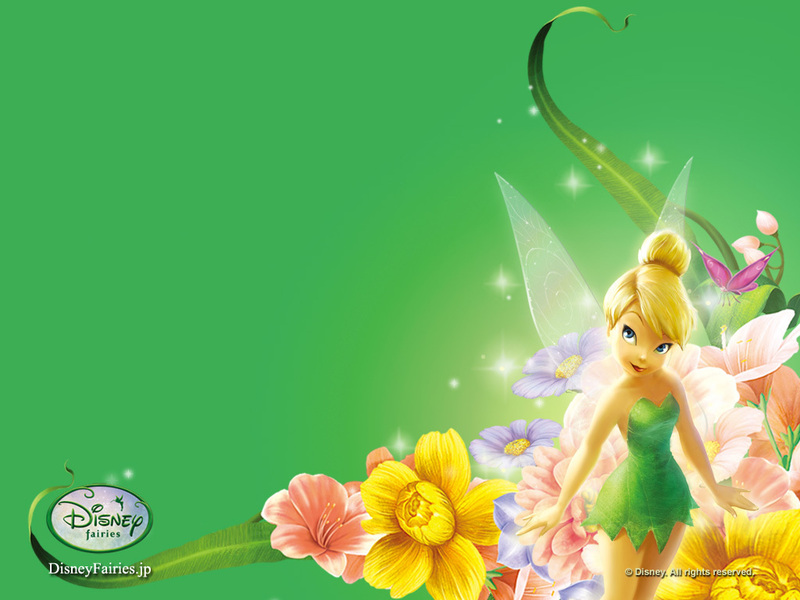 Tinkerbell پیپر وال. . HD Wallpaper and background images in the Tinkerbell club tagged: tinkerbell disney fairy wallpaper. This Tinkerbell wallpaper contains گلدستے, سے corsage, میں posy, nosegay, بکی, کورساج, گلدستہ, and نوسیگی. There might also be hippeastrum, hippeastrum puniceum, ہاپپیسٹرم, and ہاپپیسٹرم پونیکیوم. I love Tinkerbell I am her NUMBER 1 FAN!! !